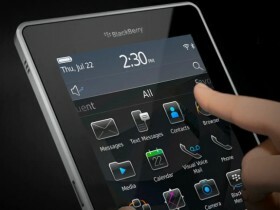 RIM (Research In Motion), the famous makers of you beloved BlackBerry are apparently working on a ‘BlackPad’ (no joke). After RIM bought the BlackPad domain a few months ago, many assumed it was a marketing stunt, but now it seems to be creeping to reality. Going head to head with Apples iPad, the new BlackPad is pencilled for release during November and will be approximately the same size as the Apple device. 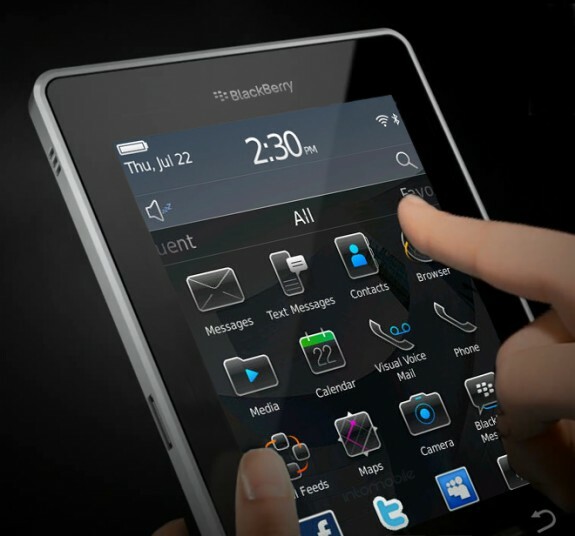 Expect tethering through your mobile rather than separate 3G data tariffs though as RIM try to put one over on their arch enemies.